Make 26 gorgeous cushion covers with Debbie Shore’s easy, tried-and-tested techniques. Cushions are a great way of brightening up a room and giving it your own personal touch. They can be luxuriously decadent or homely and comforting; inject colour and fun into your life, or be soft and seductive. 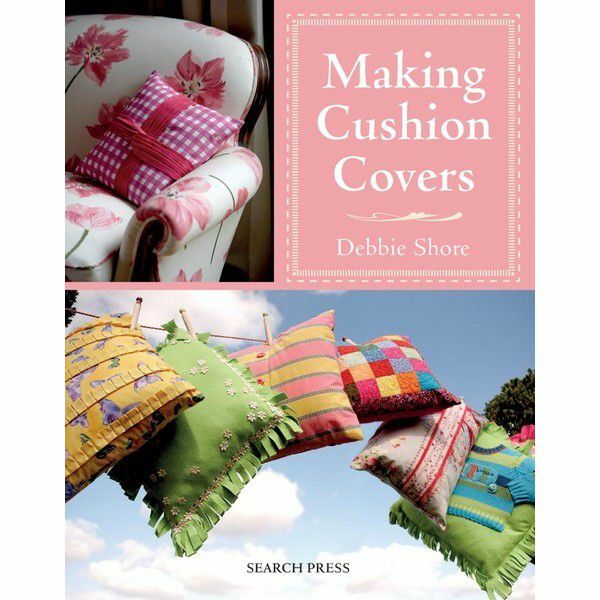 Whatever your style, Debbie Shore has a cushion cover that is perfect for you. In this sumptuous book, there are twenty-six gorgeous designs to choose from, with ideas and inspiration for many more, all with clear, step-by-step photographs and no-fuss, easy-to-follow instructions. Debbie’s designs have a fresh, contemporary appeal, and you will be amazed at how easy they are to make. And you don’t have to spend a fortune either. You can achieve a designer look at a fraction of the price you’d pay in the shops, and with her firm belief in recycling, Debbie has incorporated children’s old clothes, grown-out-of jeans, pretty dress fabric, unused table-cloths or even last year’s bedding into many of her designs. Be inspired - add your own flair and individuality to the cushion covers you make and, before you know it, you will be designing cushions of your own! Twenty-six gorgeous designs in a range of contemporary styles and fabrics, with numerous ideas and inspiration for your own creations. Easy-to-follow, step-by-step instructions make this book suitable for those new to sewing as well as more experienced stitchers. 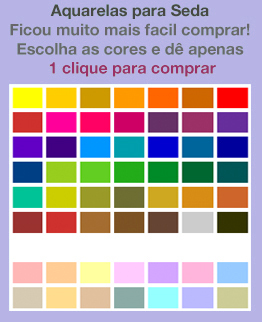 Includes imaginative ideas for recycling bedding, fabrics, clothes, ribbons, buttons and much more.